By Gina Potthoff, Noozhawk Staff Writer | @ginapotthoff | Published on 01.27.2013 11:00 p.m. Exactly when Tony Vallejo and Scott Hadley first met is debatable, but the way the lives of the two South Coast accountants remain linked is clear. 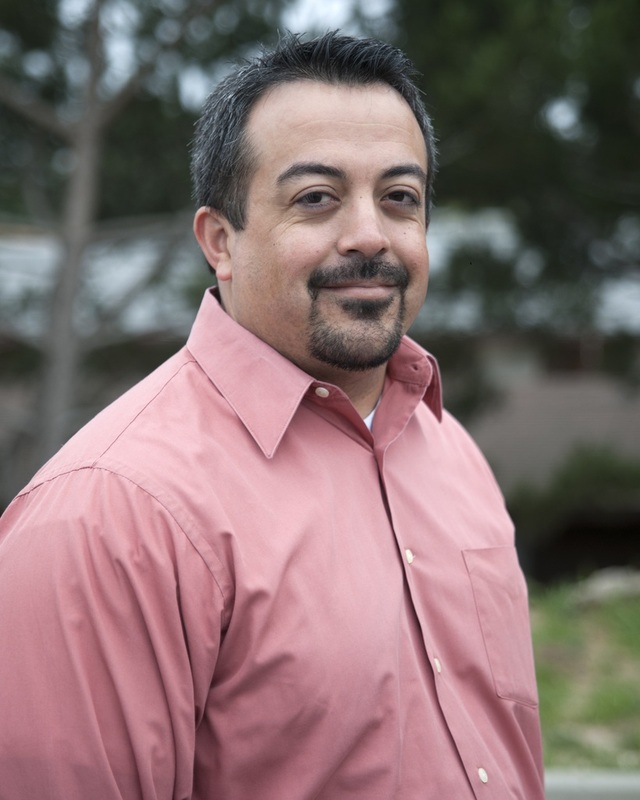 Vallejo, a CPA who has his own firm, is the incoming board chairman of the Goleta Valley Chamber of Commerce. Hadley, managing partner at Bartlett, Pringle & Wolf, is filling the same role at the Santa Barbara Region Chamber of Commerce. Both men are relatively young to fill the esteemed positions — 43 and 44, respectively — and both graduated from UC Santa Barbara in 1991 in hopes of entering the exciting world of accounting. “I remember a business law class you were in,” Vallejo said to Hadley last week, sitting in a conference room at the BPW office where he used to work. While Hadley struggled to remember the course, he did recall Vallejo working at the firm 16 years ago. “Tony took me to lunch my first day here,” Hadley said. The accountants, who have built a camaraderie over several income tax seasons together, worked their way up through the chamber ranks and are now poised to focus and lead area businesses into an exciting year of collaboration. Born and raised in Carpinteria, Vallejo is confident he has the connections and dedicated business leaders behind him to work with Goleta city officials to boost the local economy. He has also spent time with the Santa Barbara chamber. “You’re about as old as Goleta,” joked Hadley, who lives in Buellton and grew up in the Santa Ynez Valley. Hadley said he hopes to focus on the “Region” aspect of the Santa Barbara’s chamber name, reaching out to other local chambers at a time when the organization is undergoing a transition of its own. Finding a permanent chamber president and CEO is top priority for Hadley, who is aiming to fill the post currently held by interim president Zoe Taylor by the end of February. As products of UCSB, Vallejo and Hadley say they understand the value of the university and its graduates to the local economy. Kristen Miller, president and CEO of the Goleta Valley chamber, said she’s interested to see how two accountants will lead the local business community. Although Hadley and Vallejo jested that they don’t get along, both said their organizations are far from at odds. As the accountants light-heartedly discussed the looming tax season, Vallejo and Hadley shared a laugh about both keeping the books for their respective chambers. “Well, we know the finances will be right,” Vallejo said.
. Follow Noozhawk on Twitter: @noozhawk, @NoozhawkNews and @NoozhawkBiz. Connect with Noozhawk on Facebook.